Private coaching for adults and children gives you that extra focus and attention you need to progress in any activity. We can tailor your experience to suit your goals. It may be you are wanting to work on your fitness but in the privacy of one on one or with a friend. 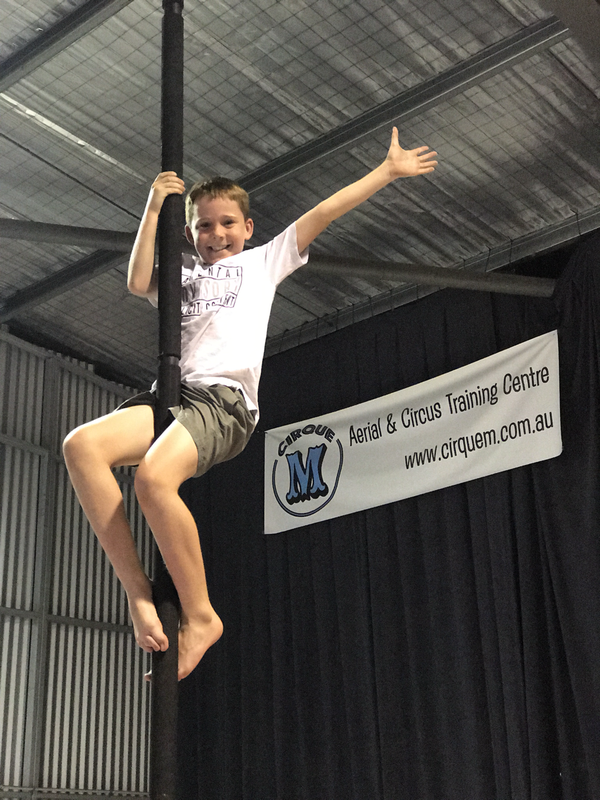 The class times may clash with your already existing sports or work, so doing a private lesson means you don't miss out! You may be wanting to work on a routine for an upcoming competition or event and or want to work more artistically with a choreographer. To book simply phone, email or message on Facebook with the links up the top right of this page. However if something just does come up and you need to cancel within the 24 hour period, we will need to charge a 50% cancellation fee to cover our time and costs. It will be too late for us to re-book the time slot we had saved for you and booked your coach. ​You will be charged 100% cancellation fee * (*cancellation fee in this regard is the amount that the lesson would have cost) if the session is cancelled 12 hours prior to the session or if a client has booked and does not attend. If you have booked a lesson for 2 people and only one of you makes it, we will only charge for the normal single adult hourly rate of $80, not for the 2 adult price of $110.